There's nothing like a parade, I always say. Of course, I'm a Martian. 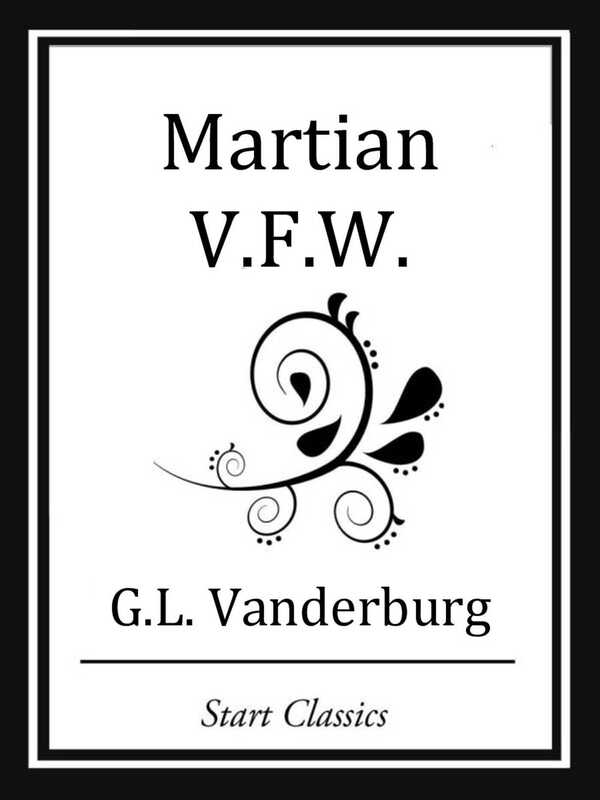 Book Cover Image (jpg): Martian V.F.W.